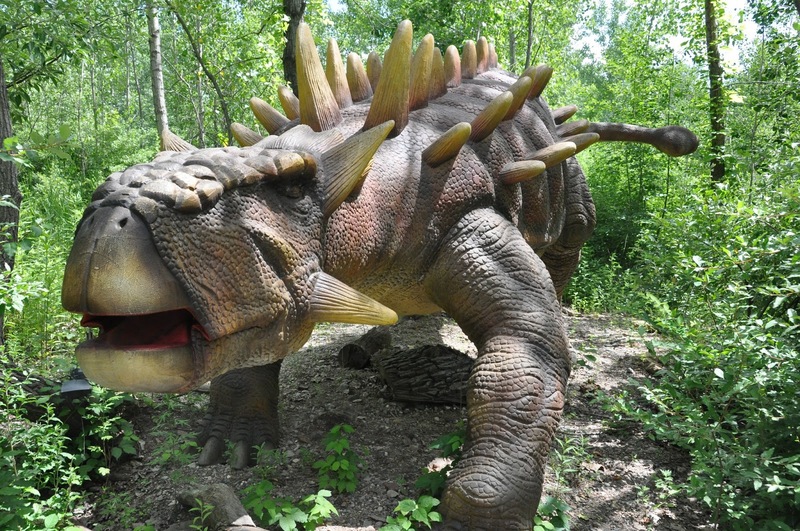 As far as large animatronic dinosaurs go, there are not a lot of options around. 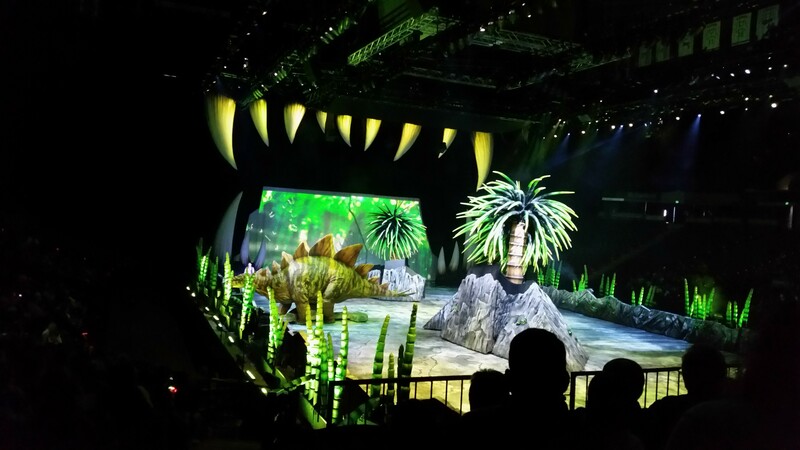 Back in 2007 the three-time Emmy Award winning BBC miniseries “Walking with Dinosaurs” launched an “Arena Spectacular” to bring dinosaurs to life. 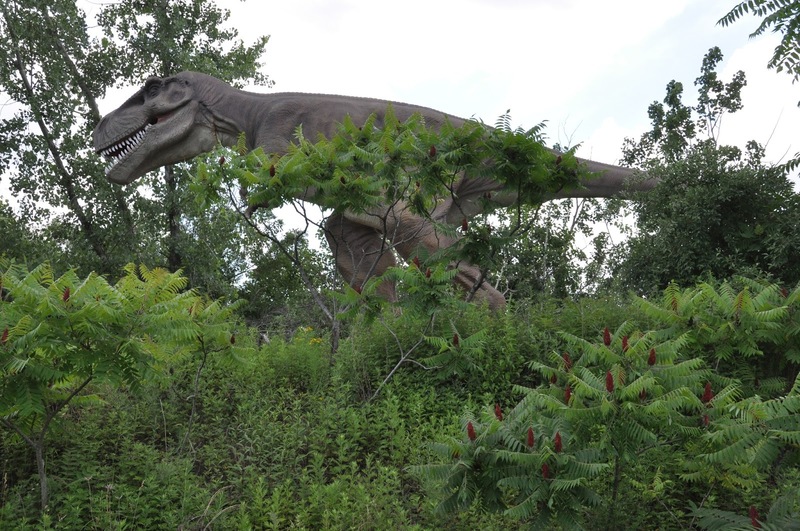 And more recently, in 2012, “Field Station: Dinosaurs” was opened as a theme park near Manhattan by a dinosaur enthusiast. But other than dinosaurs, the two have very little in common. The Field Station is set up to resemble just that, a large field with lots of dinosaurs and dinosaur activities around for kids to enjoy. It’s typically categorized as a theme park, and it seemed effective at entertaining small children. But as an adult there is very little to do, the activities certainly don’t have much to offer, and the only other thing to do is to walk around and look at the dinosaurs. Which would be fine, but the dinosaurs leave a lot to be desired. Most of the dinosaurs do appear well modelled and are laid out in a way where one never knows what to expect. But the Devil is in the detail. Possibly because the entire exhibit is outside, the dinosaurs move very little. Most of the movements can be described as head bobbing, tail wagging, or a jaw opening and closing but only ever one animation per dinosaur. But what really eliminates the sense of wonder is the terrible sound. There are many motion activated speakers around to bring the dinosaurs to life, but every speaker I heard was full of static. So at the end of the day there is a stationary dinosaur with one actuator moving back and forth to the soundtrack of static. Walking with Dinosaurs, on the other hand, has fully articulated dinosaurs. They walk, eat, nuzzle, battle, and chase each other around an arena. And because it is staged in an arena the sounds are excellent. The dinosaurs come with a full narration pulled largely (sometimes verbatim) from the documentary, which brings the viewer deeper into the world. 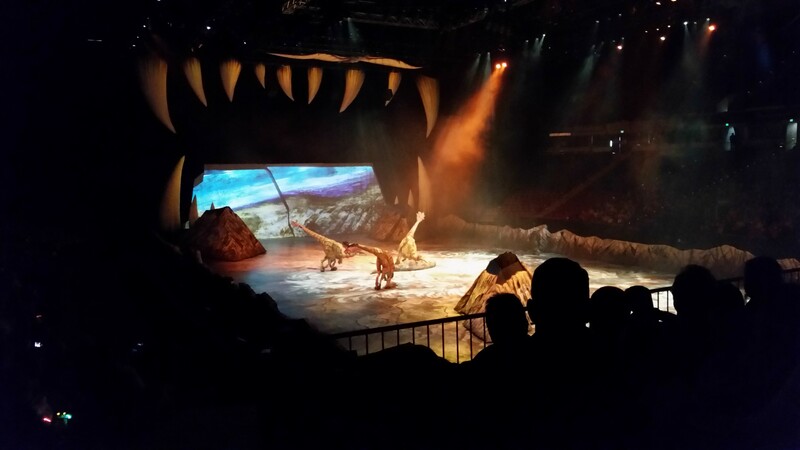 The mechanical achievement of the show is nothing short of amazing. With kids, the Field Station could probably be an afternoon affair, but skipping the side-shows, you’ll be through in about 30 minutes. 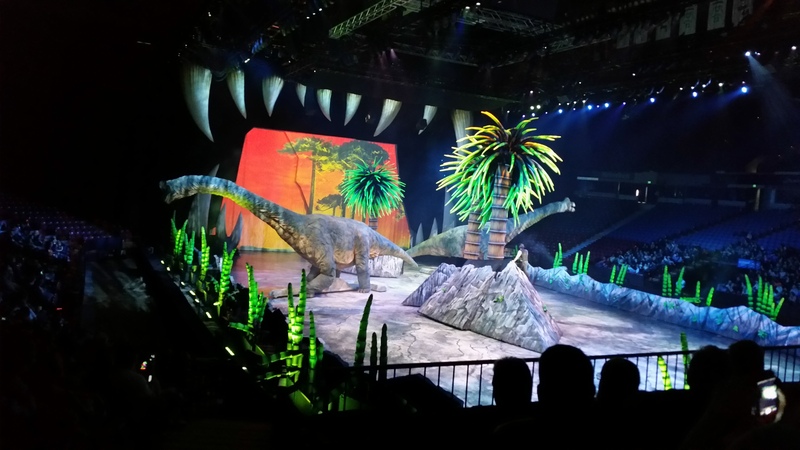 Walking with Dinosaurs is 80 minutes with a break in the middle. 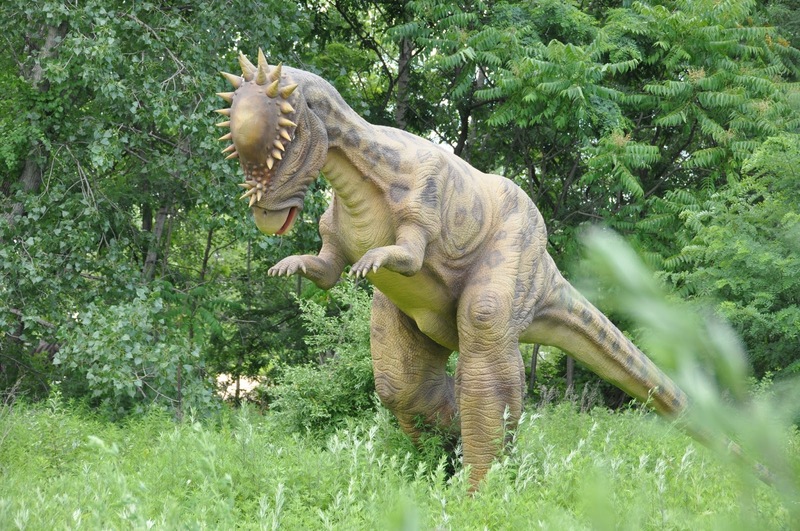 A ticket to the Field Station runs about $20 while Walking with Dinosaurs is about $60. So if you’re on a very tight budget the Field Station is a better choice, but you definitely get what you pay for. 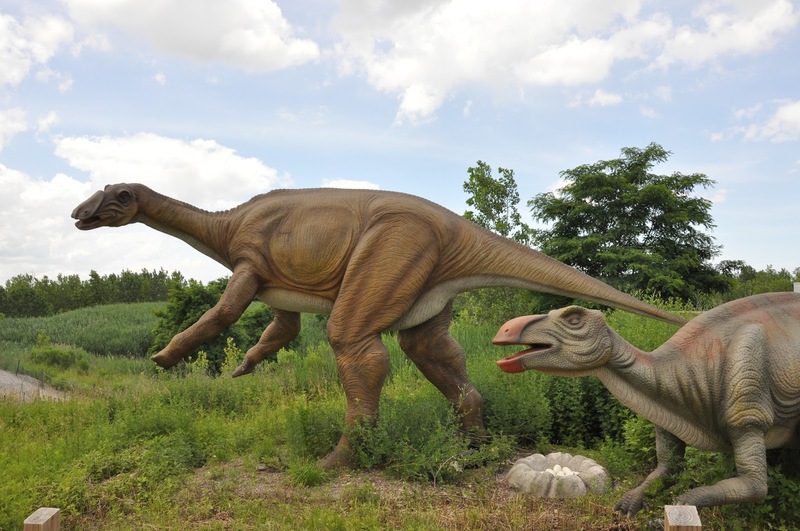 The Field Station isn’t all bad, it’s comprised of 32 life-sized animatronic dinosaurs, while Walking with Dinosaurs was closer to half that number. And being able to walk much closer to them, especially when some are so large does give a certain sense of awe, but it is constantly limited by the poor animation and sound. 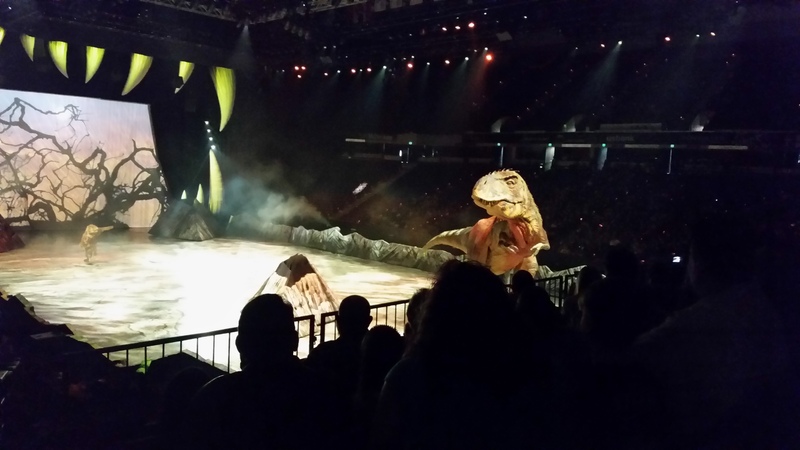 If you have the opportunity, Walking with Dinosaurs is a must see. Field Station: Dinosaurs is a good choice if you’re in the NYC area and you have a young dinosaur enthusiast to entertain, but expect to be babysitting, not enjoying yourself.